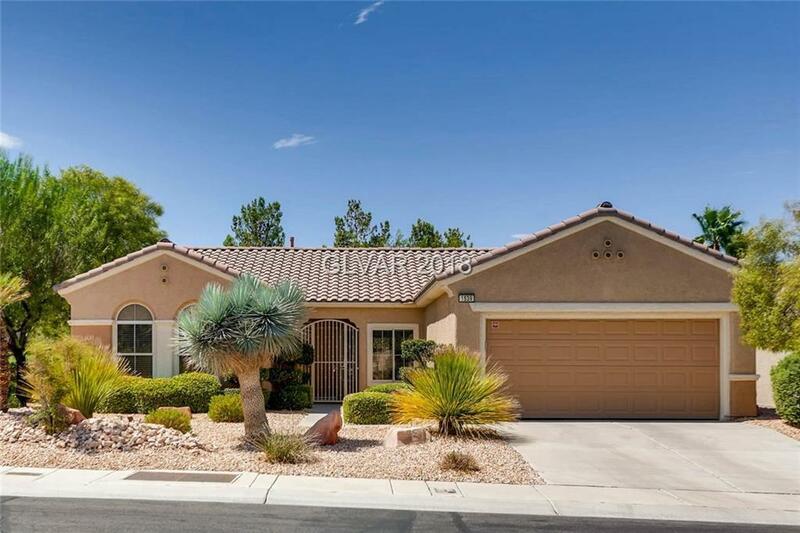 You will love with this cute as a button Sun City Anthem home! Light & bright great room makes you feel at home. Neat & clean w/neutral colors throughout. Plenty of room in spacious island kitchen w/breakfast bar, pull-outs in cabinets & all appliances included! Formal dining room, 2 bedrooms + separate office & tons on built-in cabinets in garage. Enjoy backyard serenity under the large cov patio w/built-in barbecue area. Welcome home!